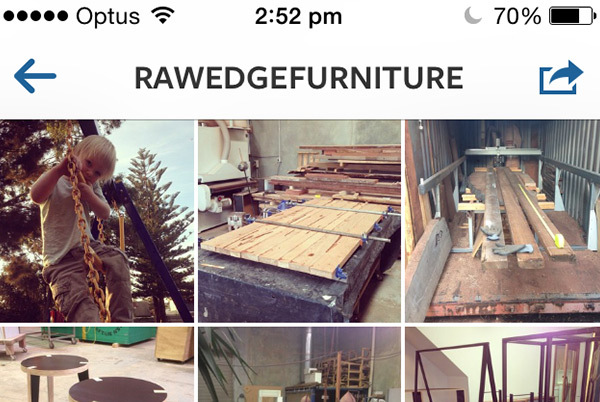 Have you found us on Instagram yet at rawedge furniture? 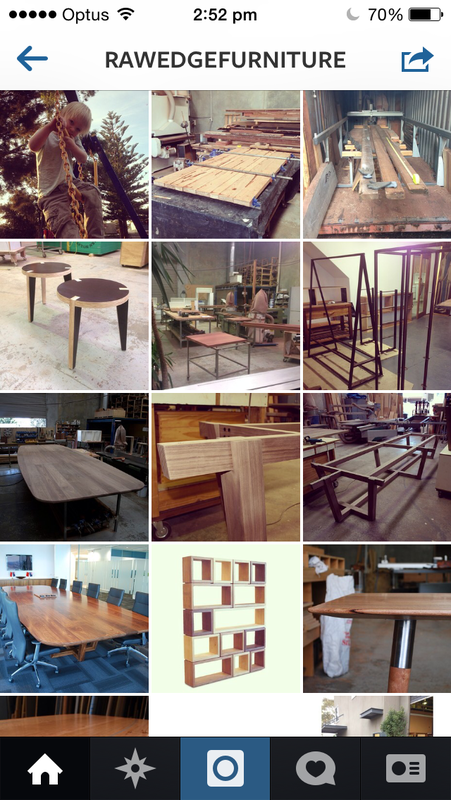 We have finally began embracing the medium to share daily inspirations, wood loving moments and workshop happenings. 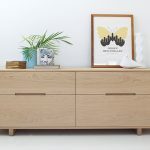 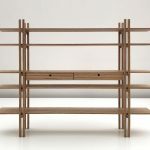 It is a nice reminder for us at raw edge furniture to stop for small moments and capture the bits and pieces of our day that make us feel lucky to be in the industry of making and creating.